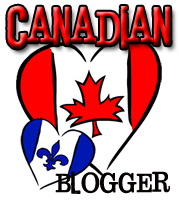 Today’s post is an interview with the amazing Holly Black! She’s written a couple of very popular series, but today she’s here to talk to us about her latest release, Black Heart! Black Heart is the final book in the Curse Workers trilogy and I’m totally in love with this world. If you haven’t had the chance to discover it yet, I strongly suggest you seek out the first book. Read on to find out what Holly had to say about Cassel and her upcoming projects! And make sure to stick around for the giveaway, where you have a chance to win a copy of BLACK HEART, courtesy of the lovely folks at Simon & Schuster! 1- Male main characters with a first person narration are a rarity in YA paranormal fiction, how did you decide to go down that path? I wanted this series to feel different from the Modern Faerie Tale books and from Spiderwick, which are all written in third person. Specifically, I wanted the Curse Workers to be more spare and have a little of that classic noir feel. Lots of hardboiled detective novels were written in first person, so I thought that would create some of the tone I wanted. Additionally, with the first book being a memory mystery and with all the cons, limiting the information available to the reader and getting very close to Cassel both seemed advantageous. But most of all, I wanted to push myself and do something I'd never done before. 2- Cassel has a very original way to analyze situations, did you ever caught yourself thinking how he would perceive certain situations of your life? That's a great question! I find that when I am in the middle of writing a book, I see lots of things from the main character's perspective, so I have thought: What would Cassel do in this situation? Unfortunately, I am too shy to con anyone and most of his other solutions are totally illegal. 3- I truly enjoyed the mafia-like quality of the whole series, would you consider turning it into a TV show if it were proposed to you? I definitely would. Actually, I would much rather see the Curse Workers books as a TV show than a movie. I think with the complexity of the magic and the number of characters, it would be a really fun series, but would be hard to imagine as a single film. 4- Reviews for Black Heart started to be available in the last couple of weeks, what has been the response so far? Is it what you were hoping for? I've been really thrilled with the reviews for the series and BLACK HEART just got a starred review from Kirkus, so I'm really pleased. 5- Now that this series is over, do you have plans for a new series? In 2013, I actually have TWO books coming out. Both are standalones. The first is a middle grade called DOLL BONES, about three kids -- Zachary, Poppy and Alice -- who go on a journey, despite their own uncertain friendship, to bury a doll that may or may not be made from human bones. It's creepy and fun and it may be the most difficult thing I've ever written. I am really, really proud of it. The second is a teen novel, called THE COLDEST GIRL IN COLDTOWN. It's based on a short story I wrote a few years ago and it's set in a world where the sudden spread of vampirism caused the United States to wall off parts of cities, creating "Coldtowns" where humans and vampires live side by side in a lawless and decadent détente. Outside the quarantined zones, people watch videos uploaded from inside with fascination, making instant celebrities of monsters. When only Tana Bach and her ex-boyfriend, Aidan, survive a lockdown party massacre that leaves both of them infected, they have to travel with a half-mad vampire named Gavriel, into the heart of everything that Tana has always feared. That's the first time I tried to summarize COLDTOWN -- it's hard because I'm not quite finished with it yet! 6- Cassel is one smart boy, how could one manage to prank him on April Fools'? 7- Is April Fools' a big deal in your family? Is it common for you to prank your loved ones? It got several outraged responses, before they noticed what day it was. Can’t wait to hear more about those two new projects! 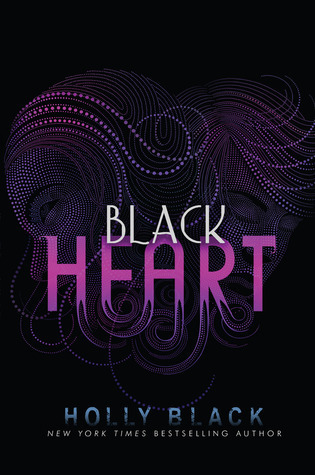 Simon & Schuster is graciously offering one (1) copy of BLACK HEART to a lucky reader! I read and enjoyed the first book of this series. It was quite different from the YA books out there and I liked Cassel's character. Can't wait to read the rest of the books in the series. Thanks for the giveaway. I have been DYING to read this book since I finished Red Glove! Great interview!! 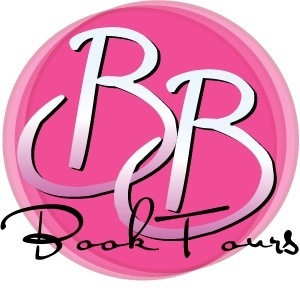 Can't wait to see Holly Black's next books have in store for us! Love Holly's writing!!!! Great interview, loved how you've incorporated April Fools in the questions! :D hehe. I just wish the cover of Black Heart stayed true to the originals. OH! 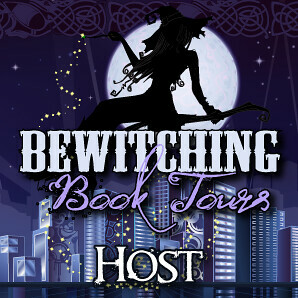 and I did read the first book and I also entered under my Facebook name Lucy D'Andrea! 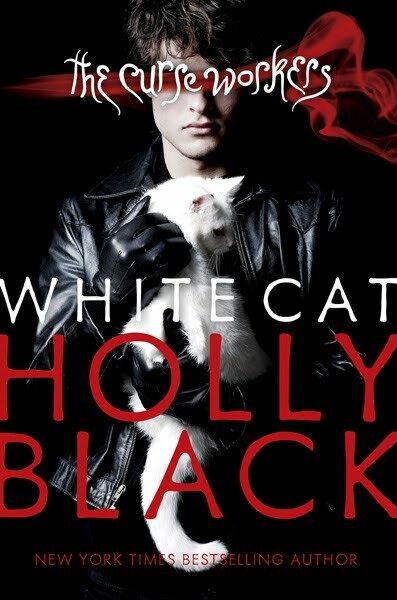 I love Holly's books, I have read White Cat and am partway through Red Glove, can't wait to read Black Heart! I'm on the waiting list for the first books from the library. I have all of the Modern Faerie Tale books and love them! I have not read the first book in this series yet, but I absolutely love Holly Black's work! Looking forward to reading this series and love the new covers! Yes, I've read the first two books in the series and I'm really, really looking forward to the conclusion of hte series! I have not but I take it I'm missing out from the comments! Nice interview ladies, thank you. A shame that the covers of the book don't say: this is a series, buy/read us together. On the wishlist it goes! They are all so awesome! I loved the story!! I've only read White Cat but haven't gotten around to reading Red Glove. Thanks for the giveaway! My sister and I actually read the first book together but we have yet to get our hands on the second book. I haven't read this series yet but i have heard great things. I own the 2nd book and plan to take the first out from the library. Can't wait. Love this series and I have been waiting for it to come out. Thanks so much for holding the giveaway!